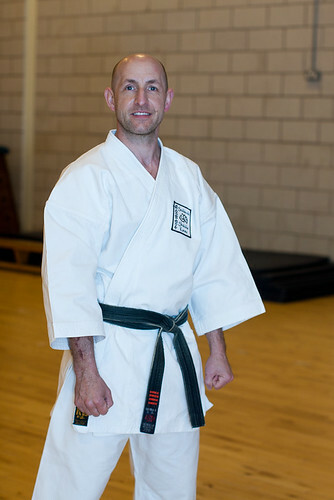 Last week I was booked by Elite Karate Centres to take some photos for their new website. The website is still a work in progress so my photos won’t be on there for a couple of weeks or so. 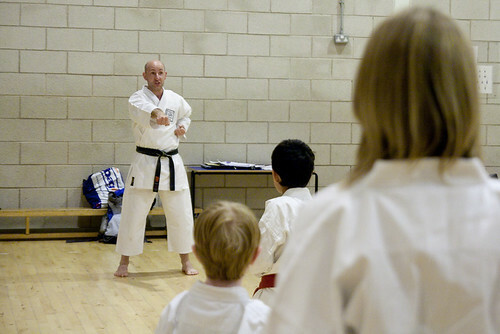 I attended two of their classes – a beginners and an intermediate – and snapped away. 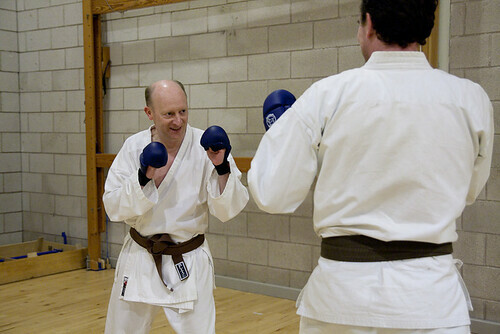 I also took some of Sensei Steve before hand. 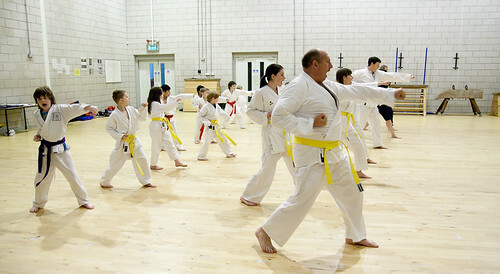 I am pleased with how they have turned out and hopefully they will look great on the new website. 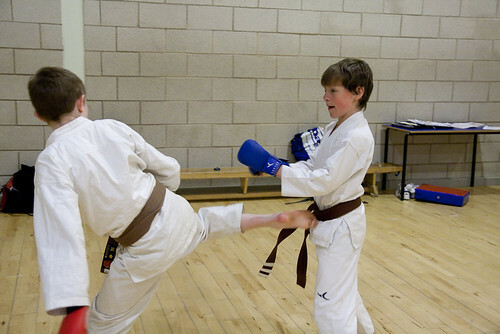 Below is a selection of the photos I took, you can view all 66 photos in this gallery if you want. 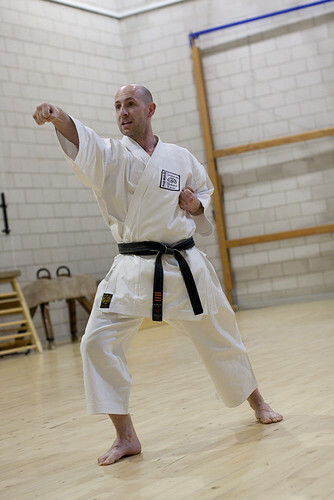 To start with, here is Sensei Steve, firstly a general pose and then doing a karate stance. Once the photos go live on the website I’ll let you all know by blogging about it on here. Great photos. 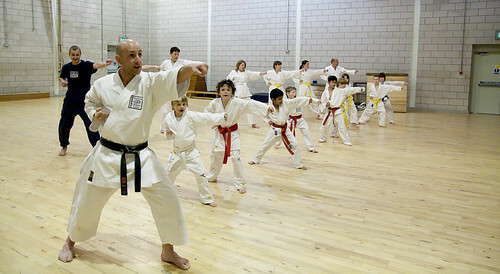 Karate is really good for kids. 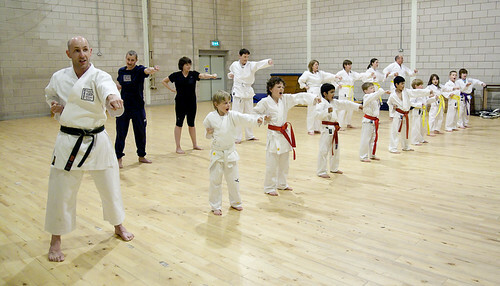 This will help them to develop self confidence as well as defend their selves when an unexpected scenario might happen.